Van is currently President of Southern Insurance Consulting, where he assists insurance agencies with valuations and mergers & acquisitions. He also provides expert testimony, litigation support and coverage analysis. In 2000, he joined the University of Mississippi faculty as Adjunct Professor of Insurance and teaches Finance 341 – “Risk Management and Insurance”. In 2011, Van joined the faculty of The National Alliance for Insurance Education where he teaches “Legal & Ethical Responsibilities” under the CIC curriculum. 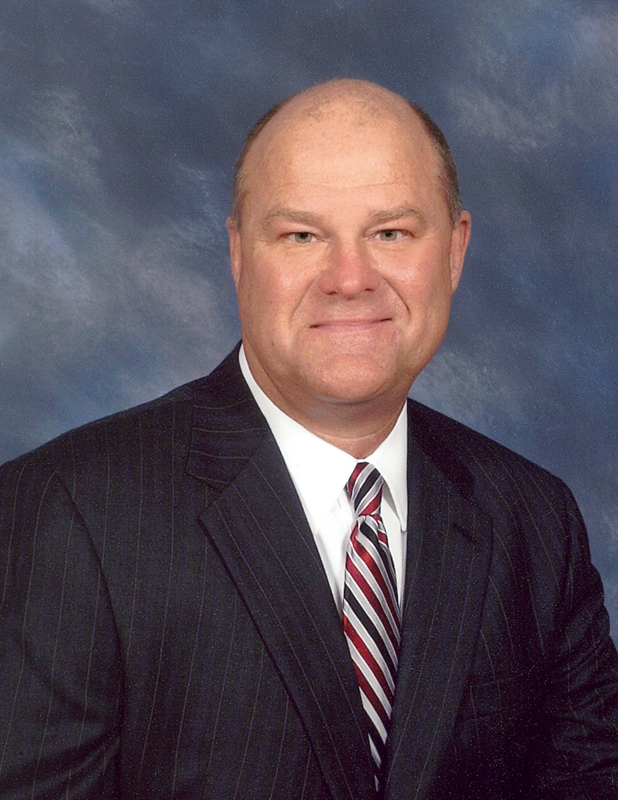 A licensed insurance agent since 1972, Van served as President of the Southern Insurance Group (SIG) from 1988 until 2000. Under his leadership, the agency grew to become the third largest in Mississippi, with locations in six cities and a separate financial services division. In 1995, SIG was selected by the Mississippi Business Journal as one of the 40 Fastest Growing Businesses in the state. The agency was consistently recognized as one of the Leading Insurance Agencies in the United States by the IIABA and Reagan & Associates through their Best Practices Program. From 1985 to 1997, Van was responsible for the acquisition and consolidation of the thirteen agencies which, together with Fred Vann & Company, came to form SIG. From 1997 to 2000, he negotiated the sale of the agencies to Farmers & Merchants Bank, Peoples Bank and Renasant Bank. In 1991, Van co-founded Associated Insurors of Mississippi (AIM), a state-wide marketing group or “cluster”, which consisted of nine large agencies from across the state with combined annual premiums in excess of $150,000,000. He continued to serve on the board of AIM until 2009 and served as President of Magnolia Insurance Company, a Bermuda based captive insurer that the group formed in 1999. Van received a BBA from the University of Mississippi, where he was a University Scholar and selected to the Hall of Fame. He earned a Master of Insurance degree (MI) from Georgia State University. He is a Chartered Property & Casualty Underwriter (CPCU), Chartered Financial Consultant (ChFC), Certified Insurance Counselor (CIC), Certified Risk Manager (CRM), a Chartered Life Underwriter (CLU) and an Accredited Advisor in Insurance (AAI). Van articles are in the works.